The September 9, 2013 regular meeting of the City Council was called to order by Mayor Charles Norskog. Mayor Charles Norskog asked everyone to join in the Pledge of Allegiance. Council members Richard Hawkins, John Ruymann, Tracy Fallow, Thomas Sims, and Lisa Stephens, answered roll call. Councilmember Stephens noted an error in spelling on page 2, under New Business. The word “grafts” should be “graphs”. Motion was made by Council member Hawkins and seconded by Councilor Stephens to accept the regular meeting minutes of August 12, 2013 as amended. Motion carried. 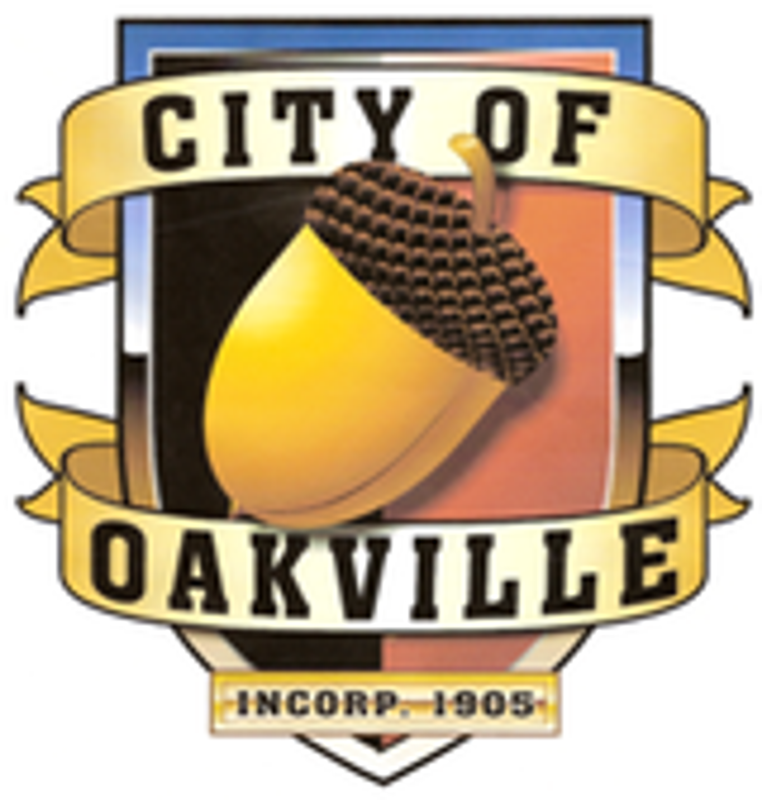 Former Oakville Mayor Meile spoke of what appears to be the on-going drug use of some residents on Grace Street and the constant traffic in that area during late night and early morning hours. Attorney Coker attended the meeting, filling in for City Attorney Dan Glenn, who was on vacation. Councilman Hawkins made a motion authorizing City Attorney, Dan Glenn’s attendance at the WSAMA fall conference and for the City to pay up to $250 for costs to attend the conference. There was a second by Councilmember Ruymann. Motion carried. Public Works Director, Dan Thompson submitted a written Water, Streets, Cemetery, Parks & Misc report, which was included in the packets. He was on vacation and therefore, not in attendance. City Car: Resolution #388: There was some concern about insurance. Tabled until next workshop for more discussion. Councilmember Hawkins had some concerns regarding a check written to pay for a new sign to be installed at the City Park. Mayor Norskog stated he had authorized the purchase. A motion was made by Councilman Sims and seconded by Councilmember Fallow to pay the bills. Motion carried. Councilman Ruymann invited everyone to attend the Zucchini Festival this Saturday, September 14th in the Oakville City Park from 10:00 AM until 3:00 PM. He also stated that he thought the new Chamber of Commerce is doing a great job. Meeting Adjourned at 8:01 P.M.